The UK Property market has made a few surprising U-turns since we came out of an official recession in 2011 and since then sentiment has been ever changing, it seems that last year had a more positive outlook to what has become apparent this year. Not only have predictions changed but the face of UK house buyers has also changed and with Britain leaving Europe you may be asking who can buy my house in this current climate? For existing home owners the climate is still strong and due to a shortage of homes for sale people are benefiting from achieving a good price and also a quick sale. For those who have benefited from years of consistent equity growth, moving to a bigger property is not a challenge due to having a equity produced deposit. What has changed is the geographical nature of existing home owners who have benefited the most. Surprisingly the London property market has slightly cooled this year and the rate of growth is slower than it was last year. Other Areas such as the south west and south east are actually experiencing a faster rate of Growth than London for this year so far. 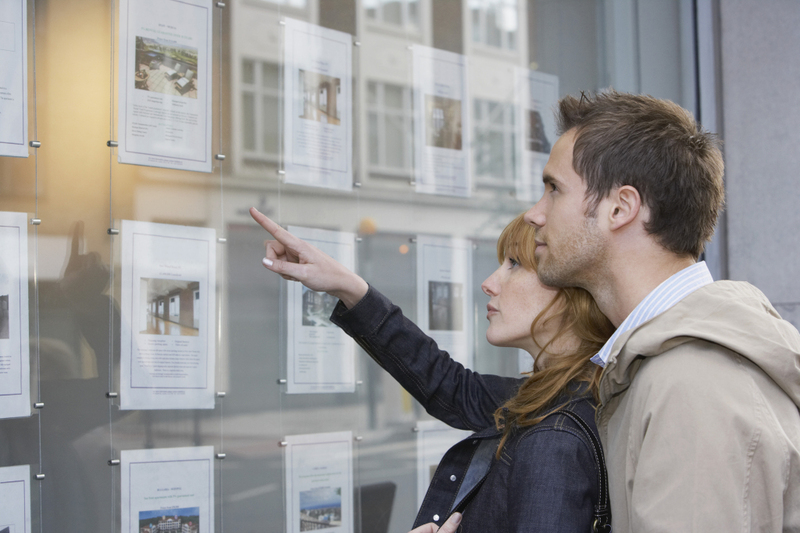 It appears that times aren’t as rosy as they used to be for landlords and there is more of a selling frenzy than buying at the moment as Landlords have recently been hit by government measures to help slow down this over heated side of the market. Landlords have recently been hit with a double pronged attack on their investment activities whereby there existing portfolio has been struck with a change in rules so that they can’t offset their mortgage expenses, and for those who were planning on expanding their portfolio, new stamp duty rules come in to play this month meaning that they will have to pay a further 3% stamp duty on any new home purchases. In fact Buy to Let mortgage activity has slowed by a quarter when compared to this time last year. The First time House buyer market has shown strong growth in recent months as buy to let investors have slowed down and lowered the competition for low value high yielding properties. However, the ever increasing value of property is still making the leap onto the property ladder particularly hard and the average first time buyer home stands at around £175,000 which is almost a 10% increase on last years price. With a recent minimum wage increase we may see some more first time buyers entering the market, but analysts believe this will only happen in areas where those on minimum wage can actually afford a property in their local area, for those on minimum wage living in London there’s no chance! Still, there is a 23% increase in first time buyer activity since last year and first time buyer mortgages currently make up 40% of the market. In conclusion it seems that first time buyers are starting to win the battle against Buy to let Investors who have pushed prices up for so many years.